What exactly are "other services?" They're whatever you need, almost. While we try to cover the majority of requests that we get on our website, sometimes people have unusual projects. Take for example the pastor that wanted to transfer the looping church bell cartridges from his old church to audio CD. With a little ingenuity, and a lot of reel winding by hand, we were able to preserve "Faith of Our Fathers" in all its glory. 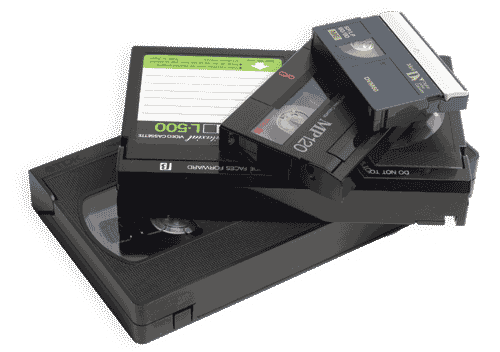 Or maybe you have a slide show you used to use that was synchronized with an audio cassette and now you want to recreate that presentation on DVD. We can do that! Even in the unlikely event your project is beyond us, we have friends, lots of them. And we probably can point you in the right direction for your next project. So whatever you're thinking, call or e-mail us today. If we can't help you, we probably know who can. How much does it cost? That depends, but the advice is free, so call today.